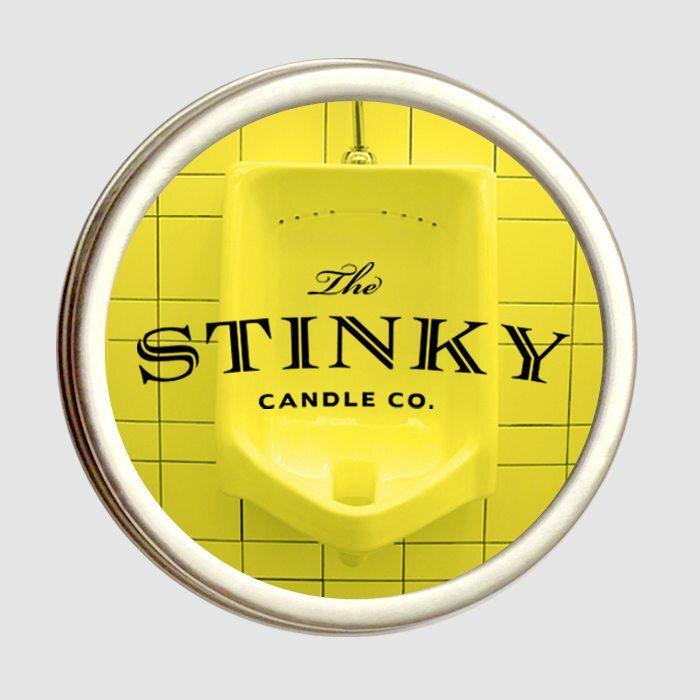 Urine Candle (4 oz) - Stinky Candle Co.
View cart “Leather Jacket Candle (4 oz)” has been added to your cart. 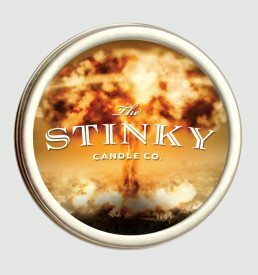 Join with us as we honor one of the most distinctive and recognizable scents on earth. It’s time to celebrate the body’s ability to relieve itself. 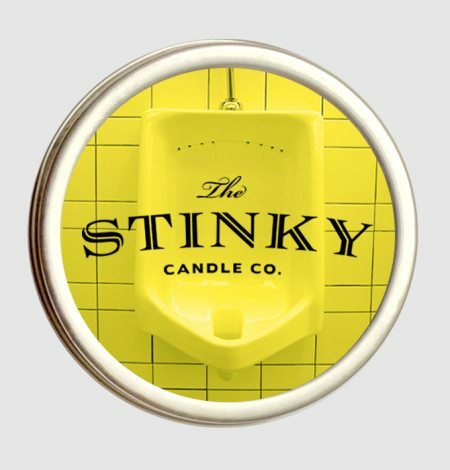 As most of us will both begin and end our lives with no bladder control, consequently accompanied by this smell, we might as well get used to it. 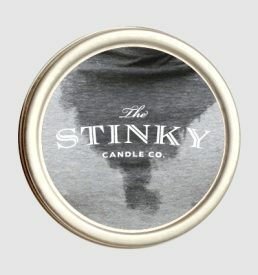 This candle is hilarious! It brings pee to a whole new level. URINE for a treat with this one! haha- urine jokes. 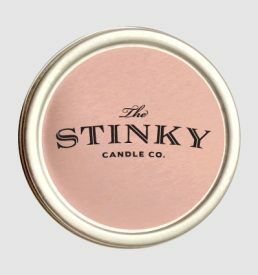 smells not very much. and if you burn it, you don’t smell anything.